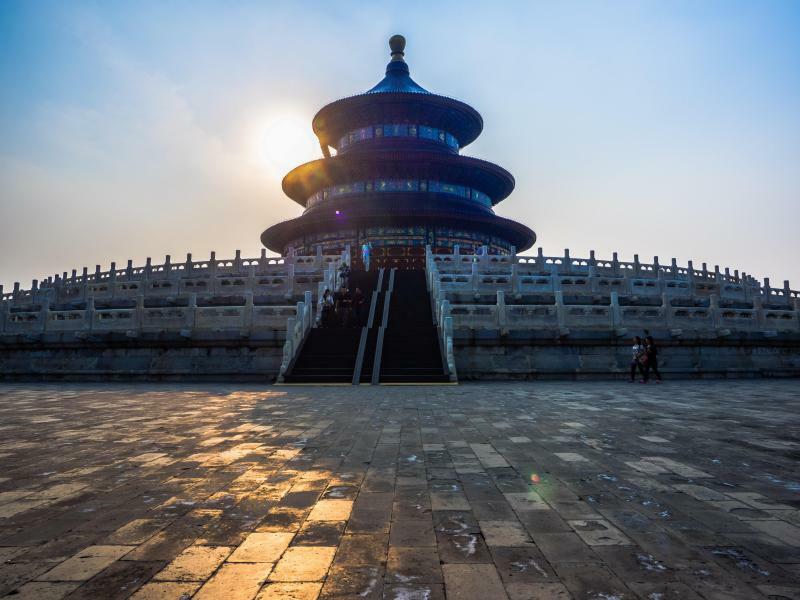 Beijing always attracts the people from all over the world with its flourishing life and cultural heritages, which reflects China's 5000-year-long history. 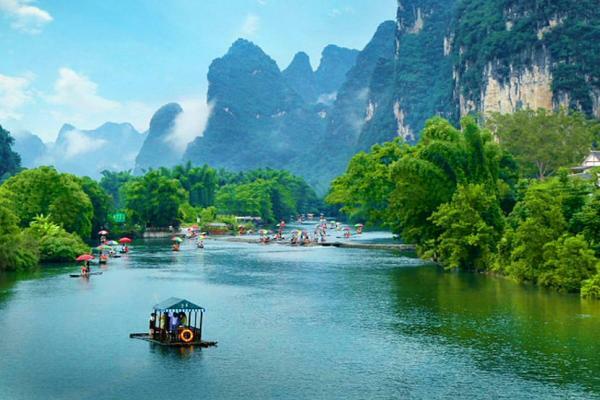 While Chengdu is the hometown of giant pandas, and features a world famous panda breeding and research center. Here you can also witness the traditional slow-paced lifestyle of the local people. Arrive at Beijing, you will be met at the airport and transfer to your hotel at downtown. Get up early today and take morning flight to Chengdu. 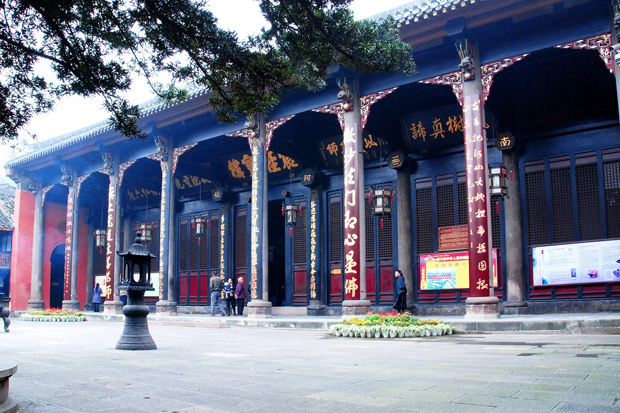 Upon Arriving at Chengdu, be met & transferred to your hotel with private vehicle & tour guide. 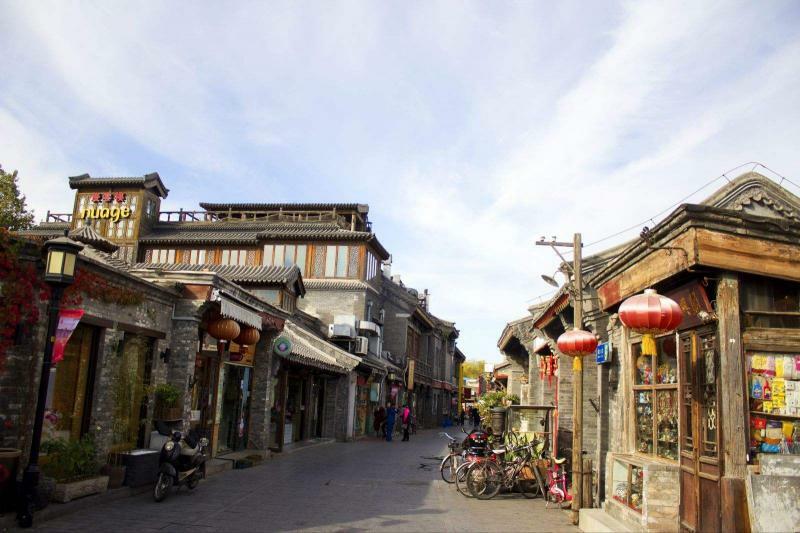 Then have private city tours to Wenshu Temple and Jinli Old Street. Optional Sichuan Opera at night. 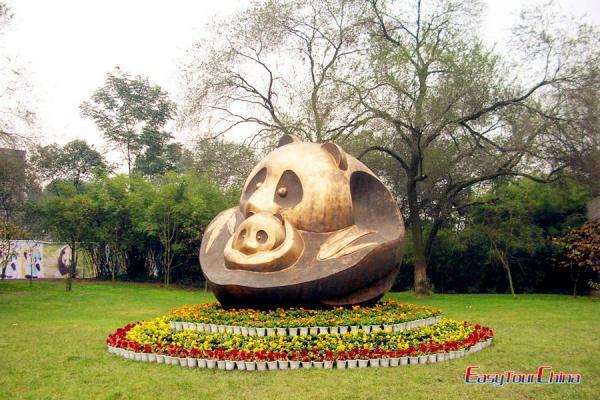 Today you will have a visit to Chengdu Panda Breeding and Research Center,. Late in the afternoon, you will be transferred to airport for your flight to next destination.